If you've already signed up for Ash Media Premium on the Vimeo on Demand Service this is how you sign in! 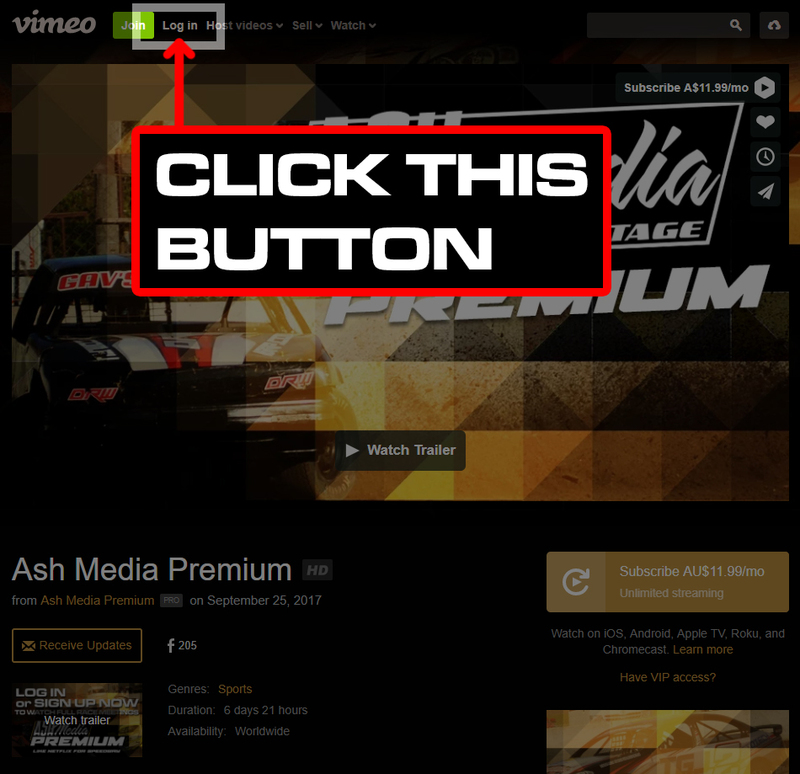 if you haven't signed up yet, you need to sign up through Ash Media Premium on the Vimeo on Demand service for just $11.99 per month. This will grant you access to every single video on this website in full for just one monthly price! You can SIGN UP HERE! We understand that this may be confusing or difficult, should you need any assistance, please don't hesitate to call 0430 813 211 for assistance!